RVP Charters is the premier minibus, motor coach & charter bus rental company servicing Rochester, New York. Book your charter bus now by calling 1-718-779-1151. So, your itinerary for the tour of Rochester has been almost finalized, but you got stuck with regard to one aspect- transport arrangement! How to move forward from there? Is that the issue that is right now confronting you? Well, go into a relaxed mode and start to think that the issue of transport too has been fully resolved! There indeed is a valid reason for you to be so optimistic! This is because; you are now about to begin using the services of the market leader (of transport services). Yes! Reference is being made to the one and only RVP Tours. Touring the city in our charter bus, which is equipped with all the up-to-date facilities, will become a pleasant memory that you would cherish for a lifetime! 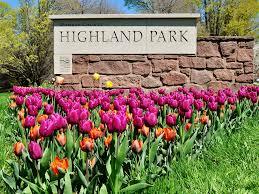 We know that the moment you reach Rochester, you like to start the city tour with a visit of Highland Park, which has varied types of flowers and plants. Eastman Museum, National Museum of Play and Seneca Park Zoo, etc., are sites worthy of visiting at least once, during your stay in Rochester. In fact, the Eastman Museum educates you on relevance of film and photography, while the Museum of Play is devoted to studying varied aspects of play. You will cover not just the above-mentioned locations, but also many more tourist sites, when you select a RVP charter bus for sightseeing. 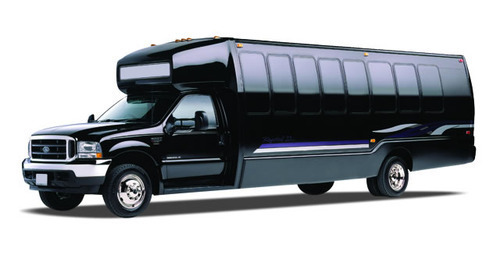 We are awaiting you with the most suitable vehicle (charter bus) for you! It is now just the matter of how soon you contact RVP. Please note that our representatives are accessible for the customers, round-the-clock. There will be nothing more gratifying for us than making a positive difference for you, with our services.